Composed by Bob Good. Latin Jazz, Repertoire, Latin, Recital. Individual Part, Score. 3 pages. Published by Surrey Dance Music (S0.441467). 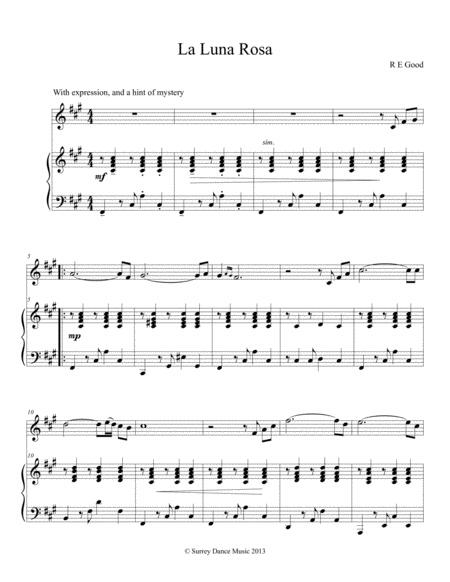 Arrangement of our popular tango for Trumpet and Piano. Two minutes of fun.